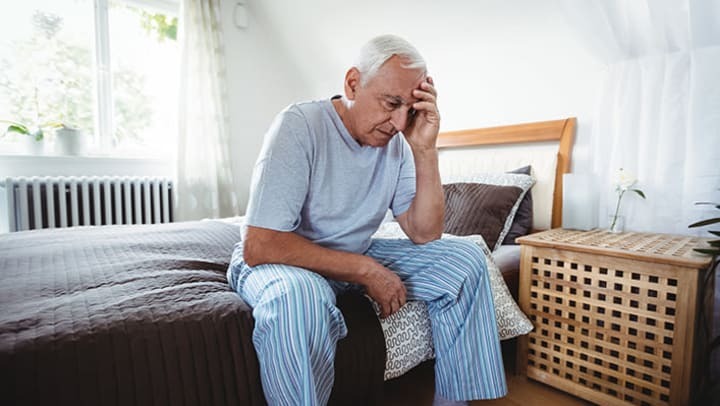 Individuals with Alzheimer's or dementia tend to get increasingly confused, frustrated, and riddled with anxiety later in the day. Then there are others who have disturbed sleep patterns at night due to their disease. These are symptoms of sun downing. They can be extremely stressful, and negatively impact your aging loved one's life. Daily Caring says these symptoms occur in the afternoon or evening, hence the term 'sun downing.' Studies show that 20 percent of those with Alzheimer's or dementia are affected by sun downing. "Scientists don’t know exactly why sun downing happens, but think that it’s caused by changes in the brain. Their body clock, which regulates when we’re awake and when we’re asleep, might be affected."